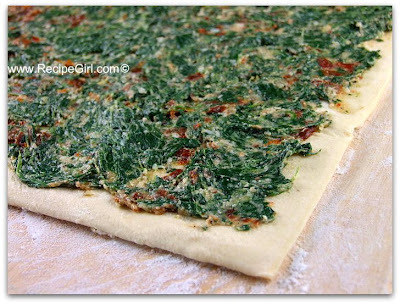 I’m still baking away in the final moments before Christmas, but I’ve decided to turn my attention toward blogging about a nice appetizer that would be terrific for Christmas or New Year’s celebrations. 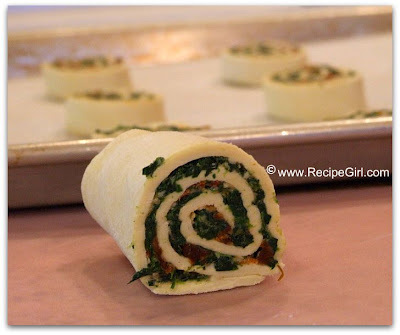 Here’s a colorful little bite: Spinach & Sun-Dried Tomato Puff Pastry Pinwheels. 1-inch slices baked for about 20 minutes and they’re ready to eat! Lightly goldened and crisp, these are deliciously simple appetizers. You can choose to make them ahead of time and just pack them in a basket until ready to use (same day), or you can serve them fresh out of the oven. Impressive looking little treats for something so inherently easy to make, aren’t they? 1 inch slices are good. Hi! 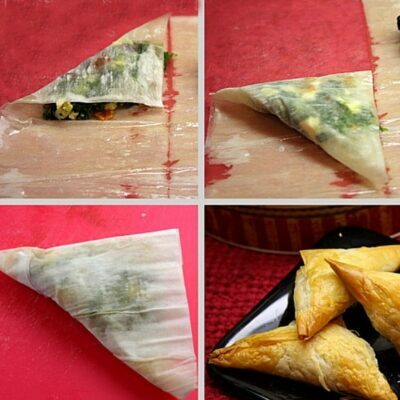 I can’t wait to try this; I love the simplicity and elegance, my question is, how big do you cut the slices- I’m throwing a bridal shower and would love to have these as one of the savory finger foods. 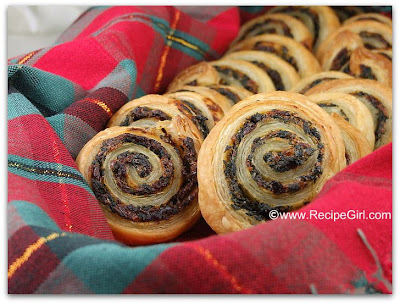 I love, love your pinwheel recipes… This looks like an awesome addition to any table.. Wishing you the best this Holiday.. keep warm!!! Happy Holidays! I’m having a giveaway on my blog. Wow! 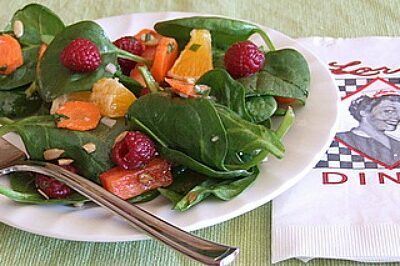 You may have find the perfect appetizer recipe! You can bring these to the Seattle area, along with the cheesecake, please. Well, that is if you can make it — blizzard ’08! 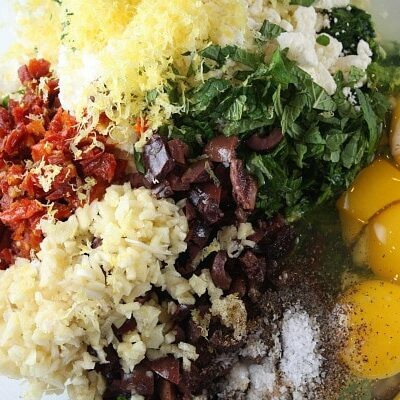 I am throwing a New Year’s party, and this will certainly be on the menu! 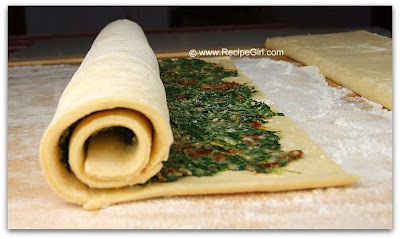 Love puff pastry, and this looks soooo yummy! 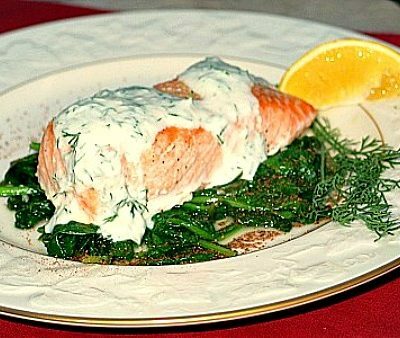 Such a lovely savory treat! !